Nothing but care attention to the client might soothe your everyday business tension. 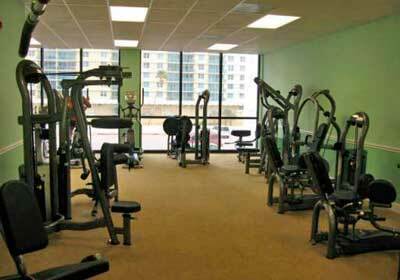 Quadomain Club condo has a lot to offer: pool, saunas, fitness center, yoga studio, bike and rhythmic rooms, and the other means to keep your body and spirit healthy and satisfied. All our staff is trained to perform the most attentive and caring services, whatever they might be. Anything of modern technological necessity is here: high velocity internet access, printers, showing rooms and presentation equipment, multichannel global TV network. Conciergerie services will assist in any issue or incommodity that might occur to you will provide you with anything, what will make your stay comfortable. Not only for yacht worshippers, Intercostal has become a temple, but all Hollywood these days hits simply the hottest place for condos trading in whole Miami. 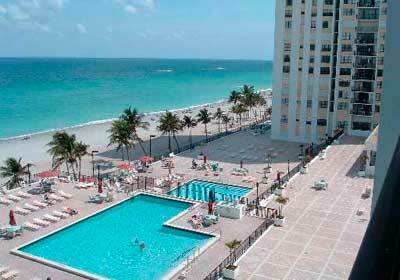 The fact speaks by itself – from millions visitors down in Miami, only thousands fortunate, though experienced ones, have entrusted their money to this area – where Quadomain club is one of the ultimate combination of pure nature, perfect relaxing conditions and economical investment. And you can’t miss the chance – just pick up the phone, give us the call to organize the unforgettable journey to the heavenly asylum. 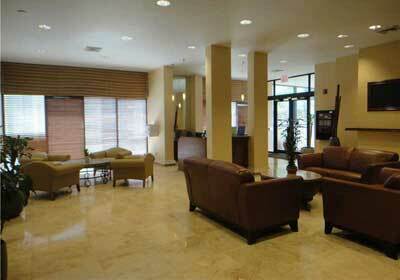 810 suits of 1,2,3 bed room selections up to 1700 square feet are waiting to welcome you. 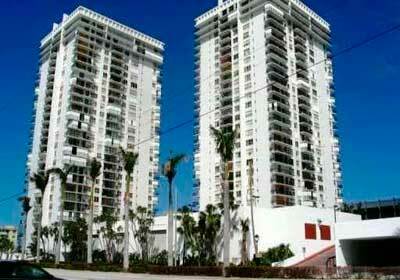 Quadomain Condominium in Hollywood is a part of the complex on a 5,17 acres of pristine tropical scenery close to waterbrick site, the complex is featuring four majestic 27 storied lofty towers, with stunning sight views over the infinite Atlantic from one side and Intercoastal Waterway from the other. 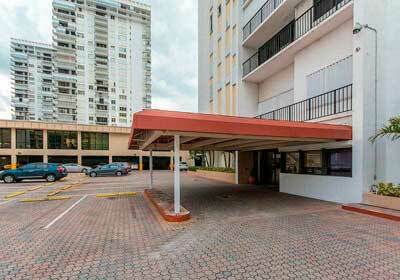 Since 1971 this very condo is remaining quite a destination for the buyers all around the world. 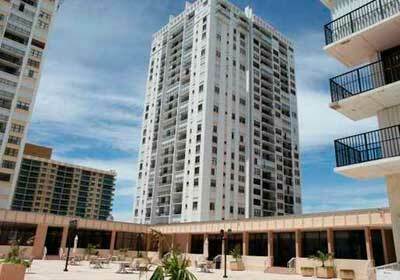 Quadomain Condominium features luxury marble decoration with fine picturesque designs, reception hall gives way to the coast side, generous in natural beauty and attractiveness. 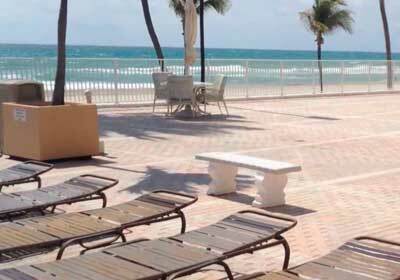 Sight of marina catches you at the very entrance – yachts are gliding the ocean surface like gulls over the sky. Internal ornament is producing warm calm feeling, spacious rooms are tastefully furnished, wooden floors make you take off your shoes and feel natural heat. Cozy balconies with breathtaking scenery are overtaking you. This unique opportunity to experience the quite language of nature – soft sun, gentle breeze and feeling at home just the very sensation, you were looking for. 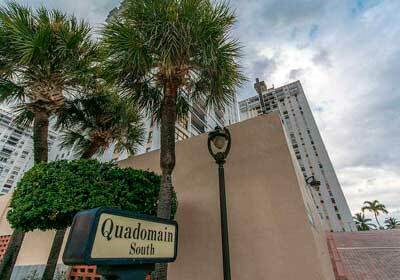 Thinking About Selling Your Condo at Quadomain Condominium?